Is your kid always tired and has attention problems? One of the causes might be poor sleeping. This can also lead to mood issues and a decrease in school performance. Also, it can affect physical growth and the immune system, making it easier to get sick. 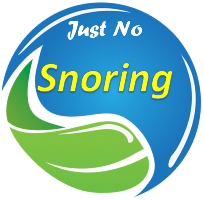 Sleep disturbances include noisy breathing and snoring, teeth grinding and quickly falling asleep and even sleepwalking. 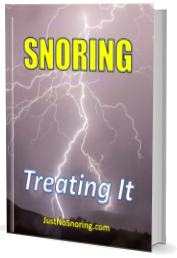 This can be treated by proper sleep hygiene, defining times for sleeping and waking up. Click here for more info.